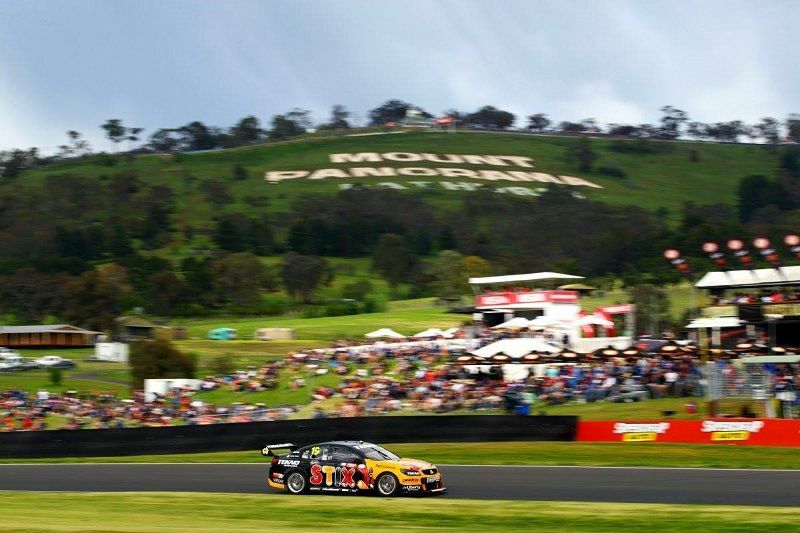 XForce sponsored Supercars Team Tekno Autosports have won Australia’s Great Race, the Supercheap Auto Bathurst 1000 in a thrilling climax at Mount Panorama. Davison held off Shane Van Gisbergen in the final laps of the race to win 0.1434 seconds in one of the closest ever finishes. Co-driver and team owner Jonathon Webb couldn’t watch in the last laps, as his former driver attacked his current driver in an intense finish to the year’s biggest race. The race ran without a safety car for 92 laps – but the second half exploded, with huge smashes, passes and penalties handed down in the final stages of the race. 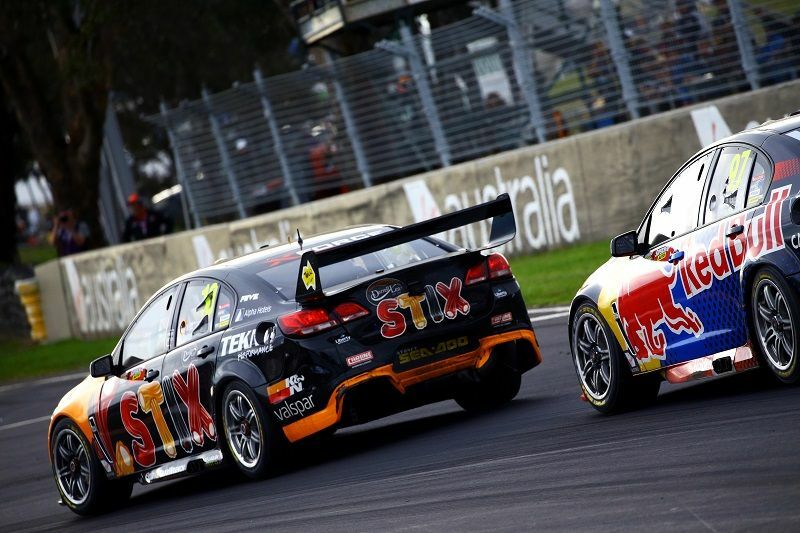 Jamie Whincup and Garth Tander looked set to battle to the end, but an incident with Scott McLaughlin ended it for all three, with Tander in the wall, McLaughlin in the sand and Whincup handed a 15-second penalty for his part. Davison was told to conserve fuel in the closing laps with van Gisbergen pushing, his Darrell Lea STIX Commodore coughed at the final corner, but made it home. “I’m honestly speechless, I’m not going to give much here because that was so stressful,” Davison said after clinching his second title. 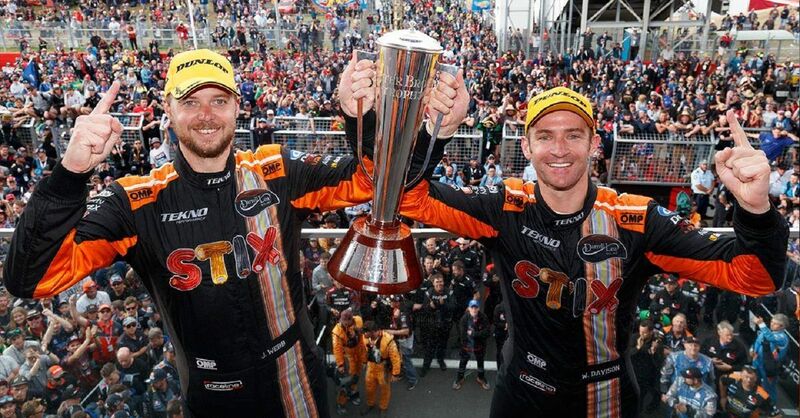 Webb won his second race at Mount Panorama this year, having taken the 12 Hour with Shane van Gisbergen and Alvaro Parente earlier in 2016. “Unbelievable – we were so close in 14,” Webb said. “I was out the back just playing with my kid trying to ignore what was going on – it’s unbelievable, it’s just amazing.” said Jonathon Webb. Will Davison is currently 4th in the championship on 2112 points after 21 races and leads the Pirtek Endurance Cup with Jonathon Webb. 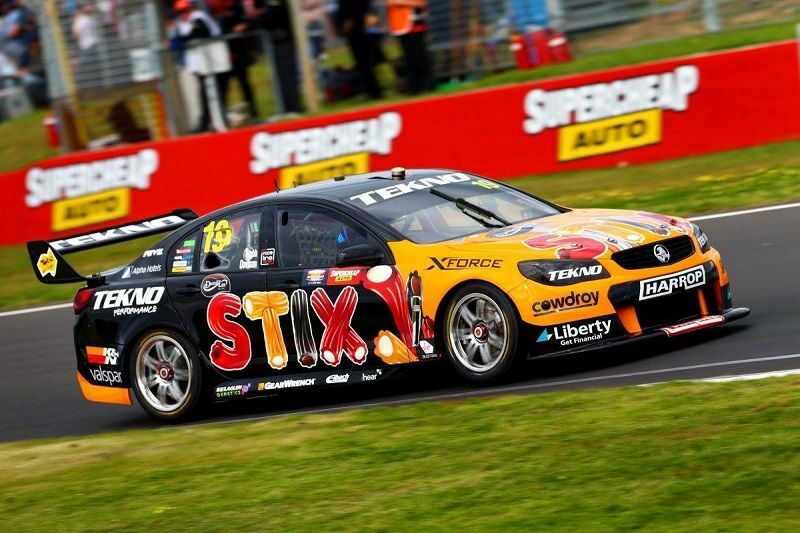 The Tekno Autosports Commodore will next be on track at the Castrol Gold Coast 600 on October 21-23.